> Returns accepted within 14 days of delivery. 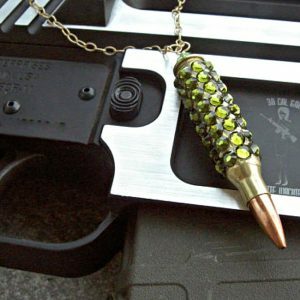 Gun Jewelry new to my collection! Hand made to order of PMC recycled fine silver. 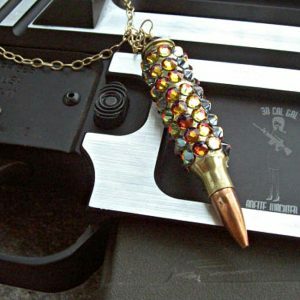 If you are looking for the perfect gun pistol statement jewelry then this is it. 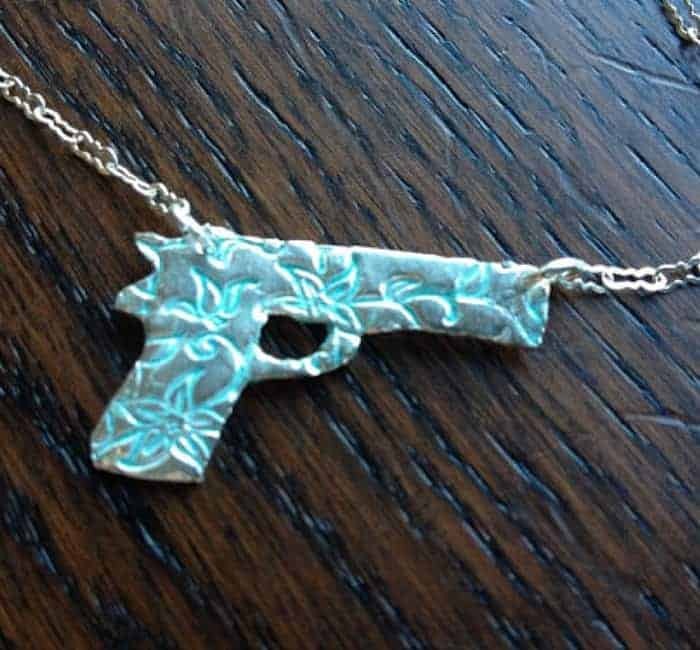 A 1911 pistol silhouette is hand cut from the PMC, then textured with a floral and butterfly pattern. The embossed pattern is patina’d. 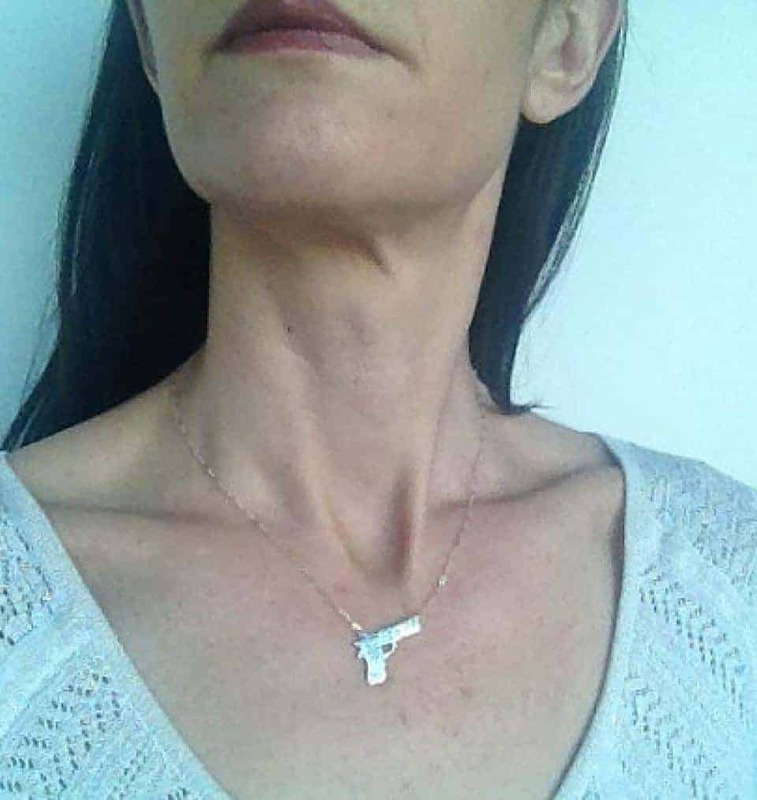 An 16″ sterling silver chain with lobster clasp is included. I can make any length you wish just send me message before purchase. 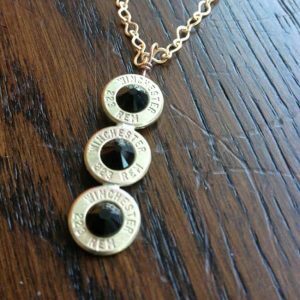 Elegant and edgy! 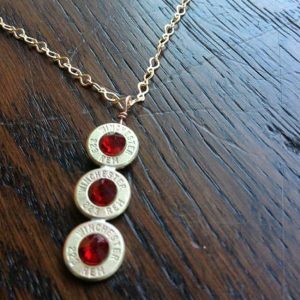 The perfect gift for yourself or your shooter friend. 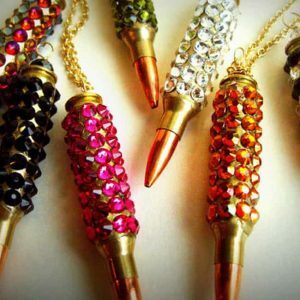 ******EVERY necklace is made to order and may differ from images. 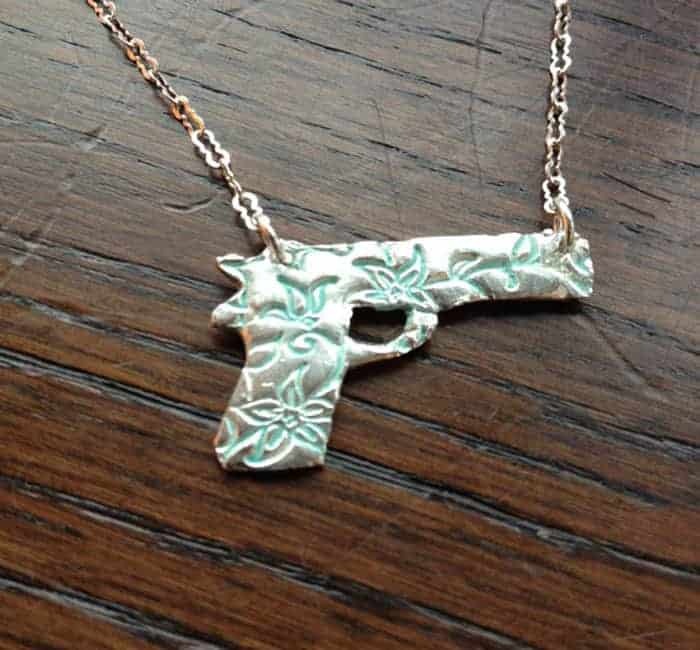 The embossing pattern may be different placement on pistol but you will have one or more of flower or butterfly. 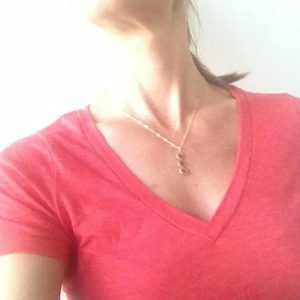 Please allow up to 5 business days to make necklace. Usually can be done in 2-3 days. 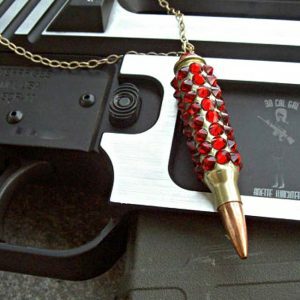 Pendant approximately 1″ x 3/4″ Necklace will arrive in a padded jewelry box with pretty ribbon.